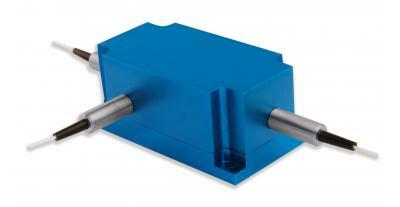 The Singlemode Coupler offers very low insertion loss, low polarization dependence and excellent enviromental stability. 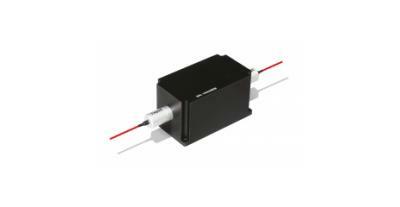 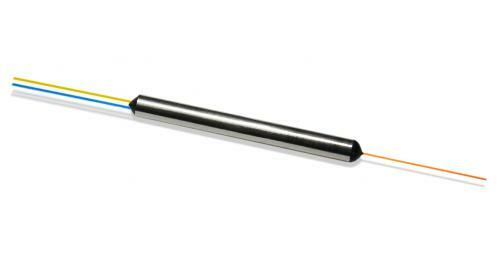 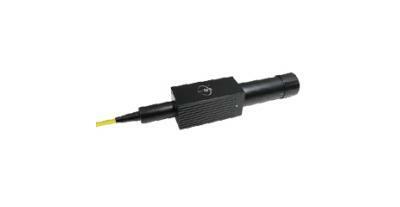 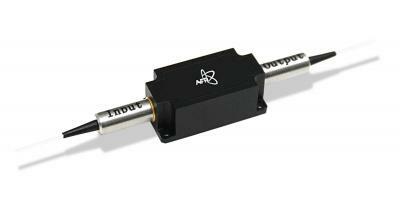 Accurate coupling ratio from 50/50 to 1/99 are available with very good uniformity in a wide wavelength range. 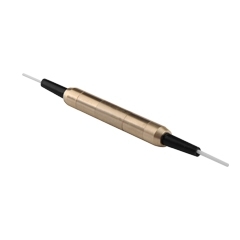 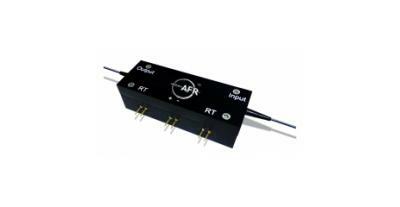 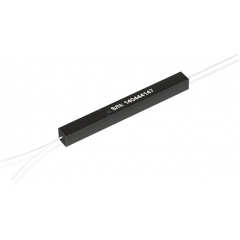 These components find extensive applications to perform power splitting and mornitoring fuctions in all kinds of optical communication systems.